CrazyInkjets.com provides non-profit organizations additional savings & discounts. To learn more about these special offers please contact us at: (888) 800-8575. 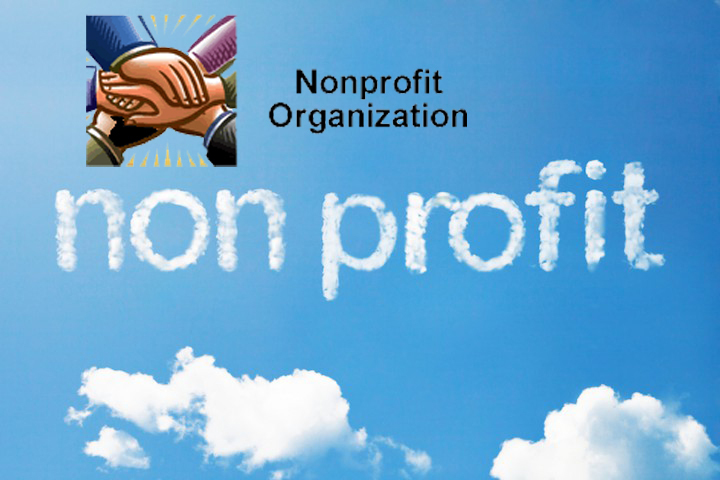 We will be happy to discuss all the available options that non profits can take advantage of.